President & Executive Director, The National Theater, Washington, D.C. Since 1970, Michael Shwedick has introduced America to the fascinating world of reptiles. 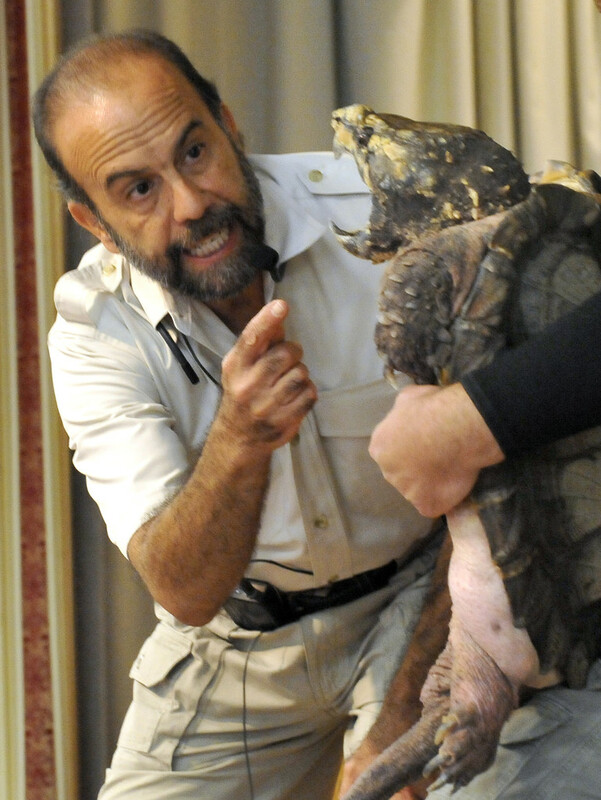 One of America’s leading reptile wildlife educators, Michael’s program has educated and entertained more than 15,000 audiences from Miami to Boston. More than 100,000 people a year experience Reptile World. 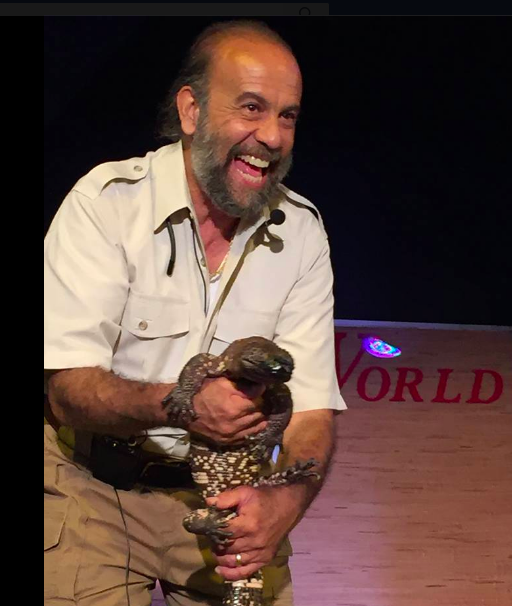 Featured in magazines like National Geographic WORLD and in hundreds of newspaper articles throughout the country, Michael instills a marvelous respect for both reptiles and his audiences. A beautiful Indian rock python; and Several other fascinating snakes.